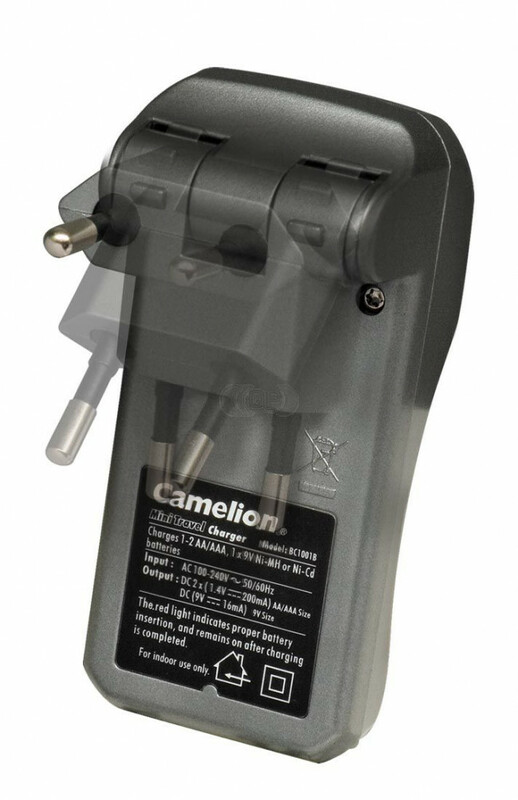 Camelion bc-1001 battery Charger 3 Channels! 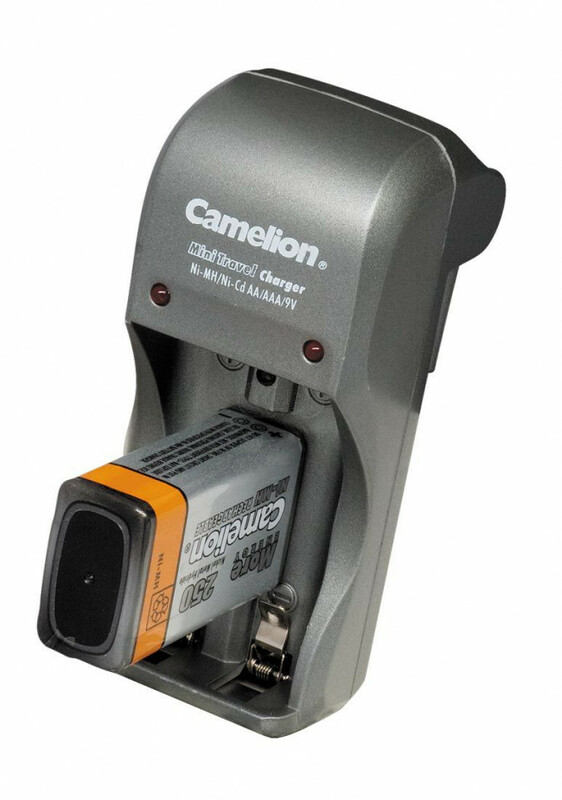 A small inexpensive battery charger that can charge a 9 volt battery and that is still reasonably fast. 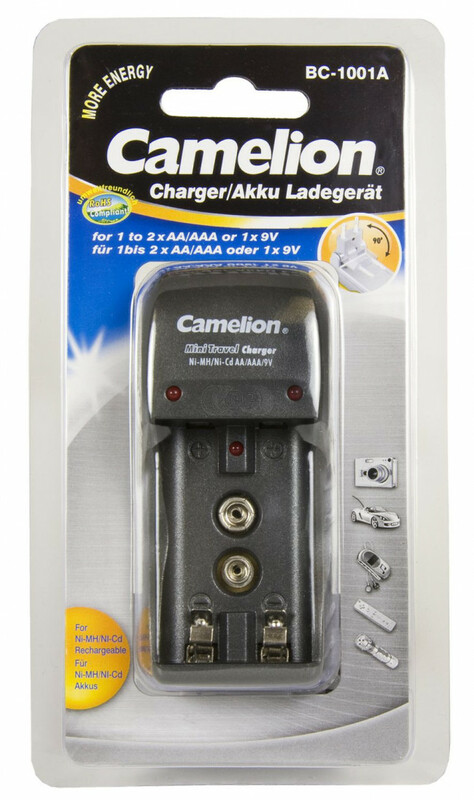 That he also AA & amp; AAA can charge is nicely included but he does it for a while. Despite its low price, it still has 3 separate charging channels. 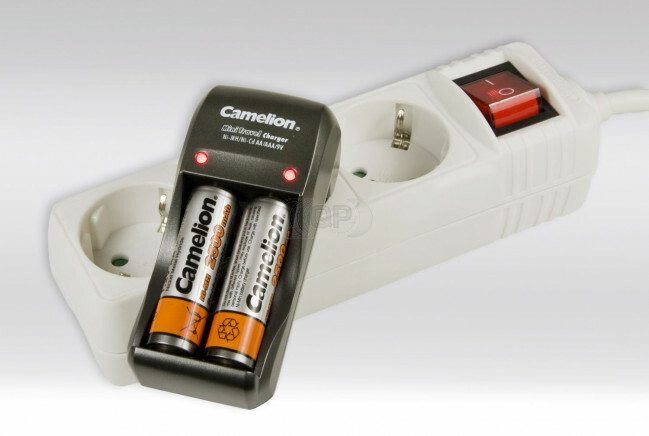 You're reviewing: Camelion bc-1001 battery Charger 3 Channels!